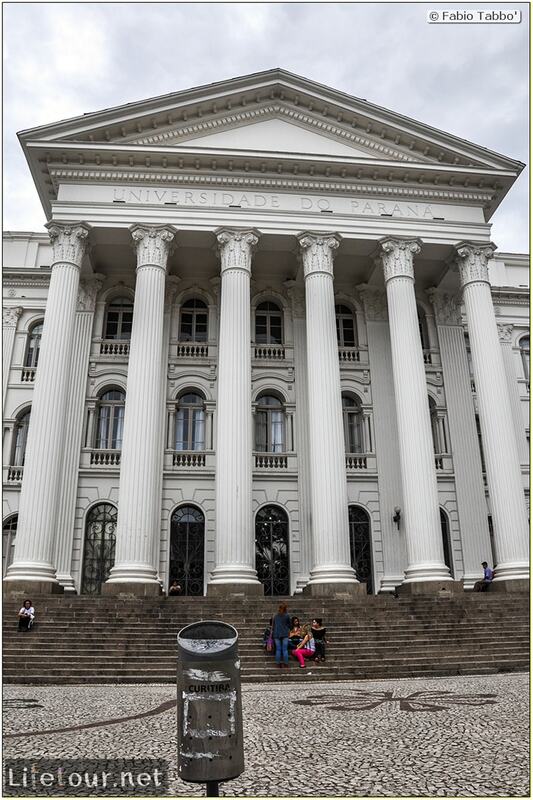 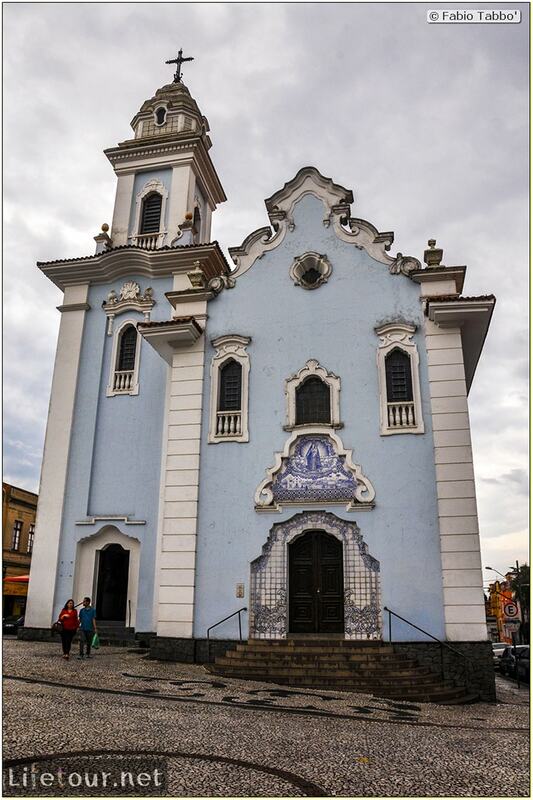 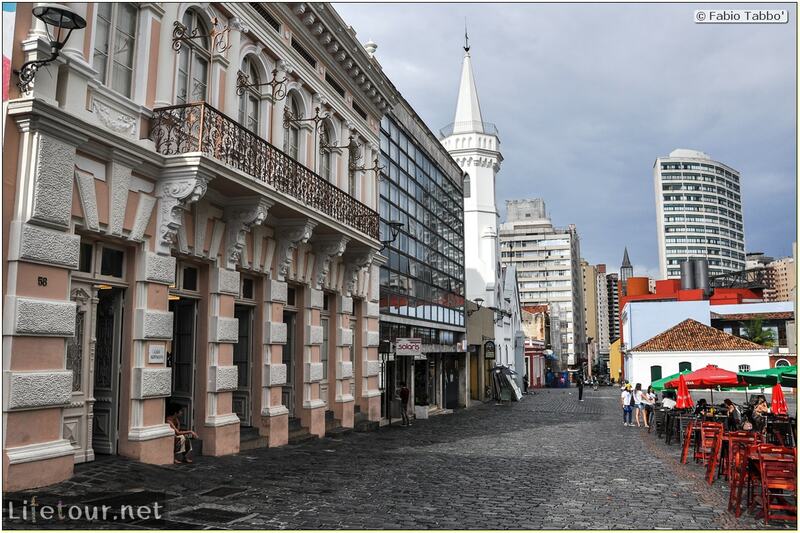 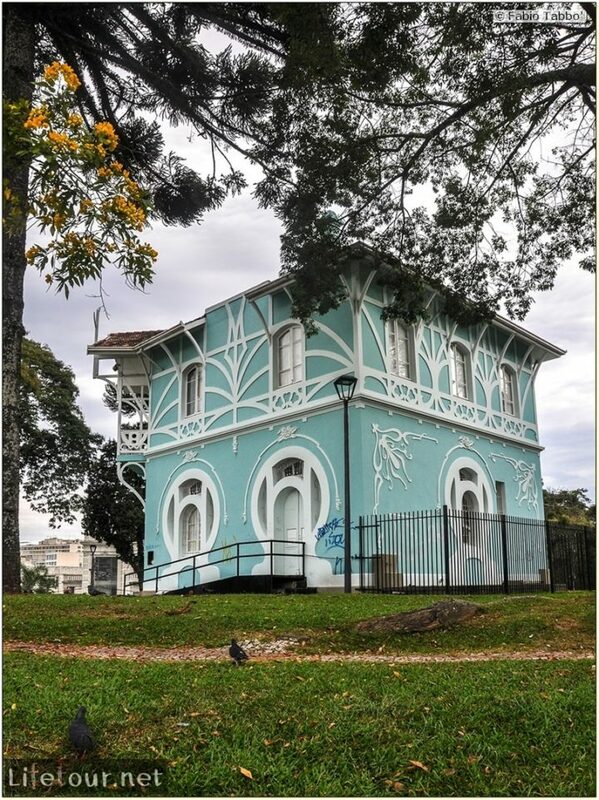 The Historic Center of Curitiba (Centro Histórico de Curitiba) have narrow cobblestoned streets and old buildings dating back to the 18th century. 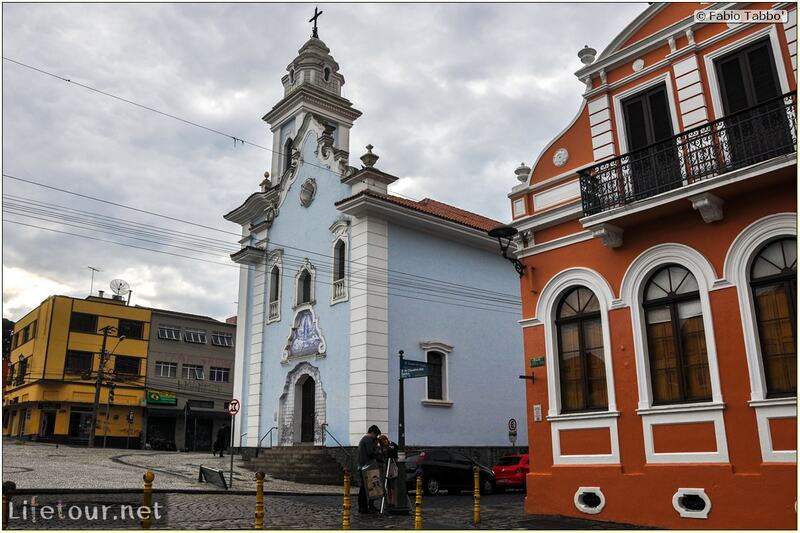 Strolling down the cobblestone streets and visiting the Portuguese-built colored buildings is always a nice experience – just remember to dress poorly and leave all your jewelry at home. 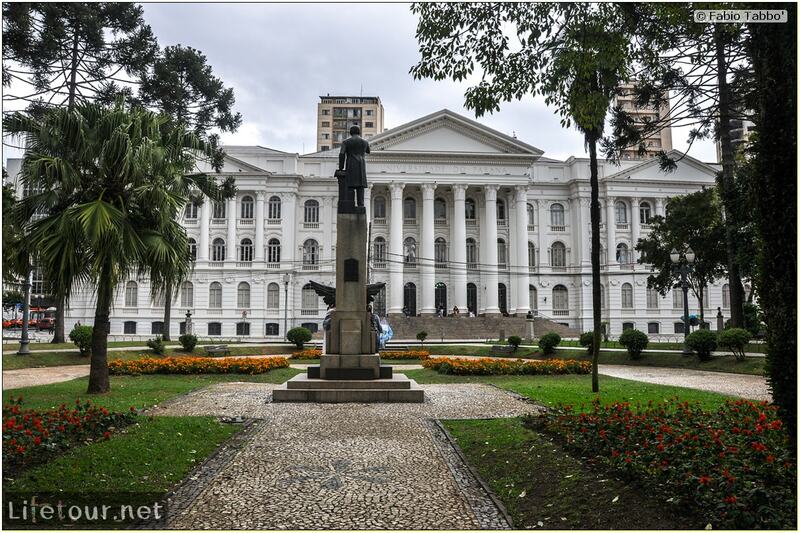 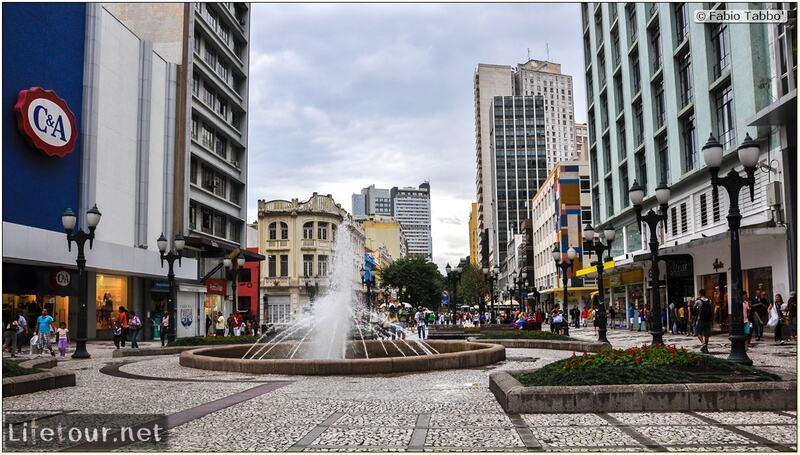 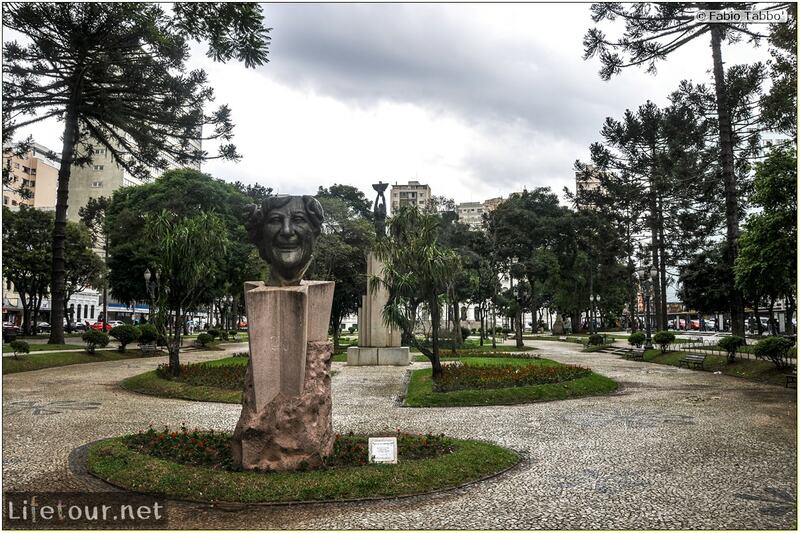 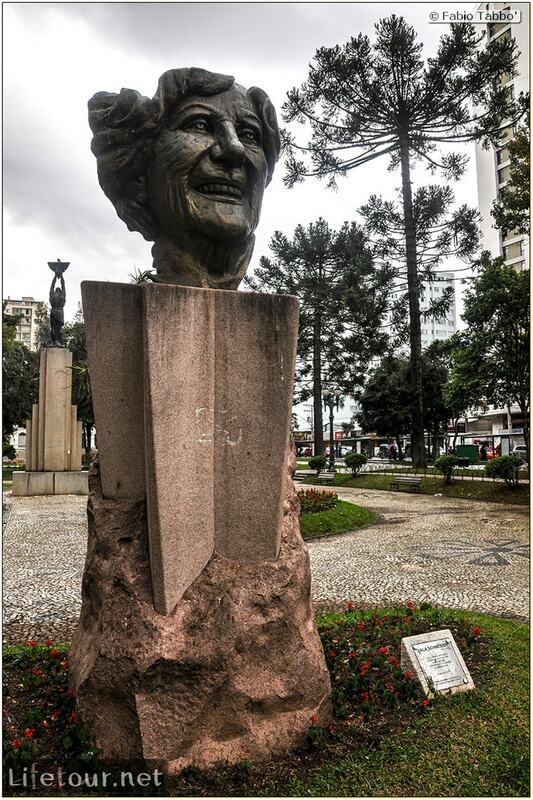 The most interesting part is around the city square “Praça Generoso Marques”.